See how useful mendacity can be? 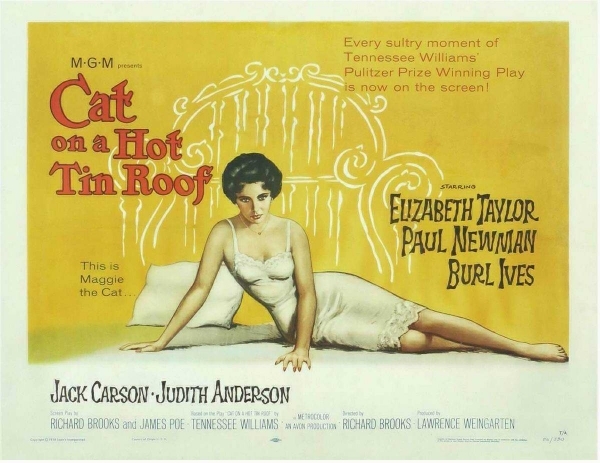 Now, if you haven’t seen Cat on a Hot Tin Roof, you should- that way you can learn how to use mendacity in your everyday conversations too! New Iron Man 3 Trailer Released! Previous Post Iron Chef Our Way: Strawberries?